Please note: There are some excellent and very professional cartographers out there producing great maps for games, this article is not designed to create a map to compete with them, it is for someone who wants to quickly put together a simple map that they can use during a RP campaign with minimal struggle. Producing professional looking campaign maps can be very tricky, takes a lot of practice and time, however, if you’re just looking for a quick map that will enable you to get playing your game quickly then this guide should help you. 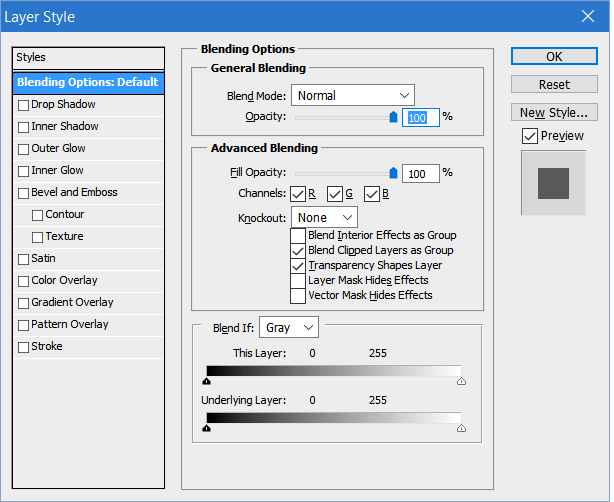 This article assumes you have access to Photoshop and basic ability to use it (although the principles should be transferable to other graphic programs like GIMP). 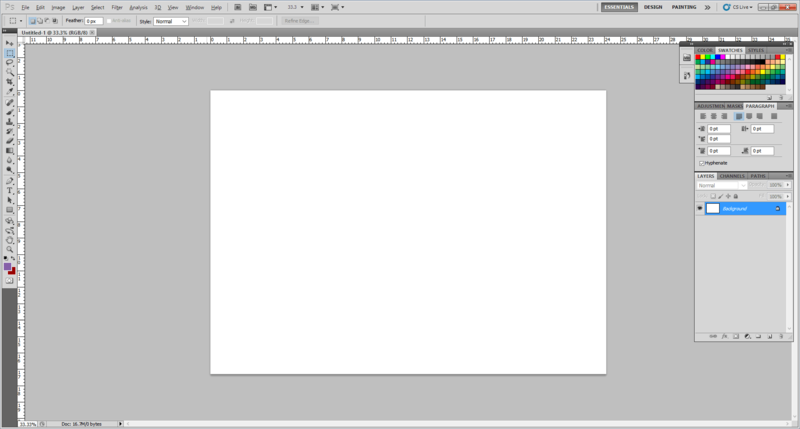 Start up your graphics program and open a new image. Choose a colour to represent the water on you map and then fill the whole screen in that colour (you can switch to the fill option by pressing G on your keyboard in Photoshop). It’s generally best if you go for a mid-range blue colour. 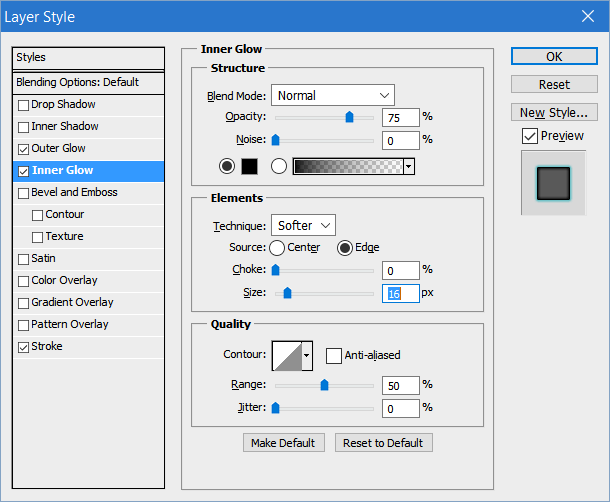 Download the brush file to your computer, then select the brush tool (or press B in Photoshop). 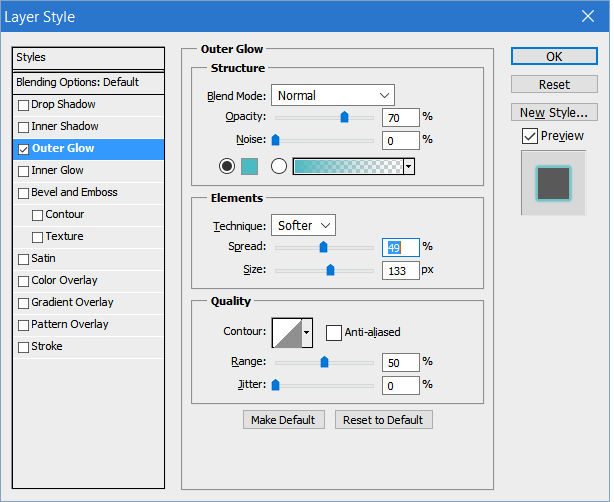 Click on the option to change your brush size and then on the small arrow at the side (as shown on the screenshot below). 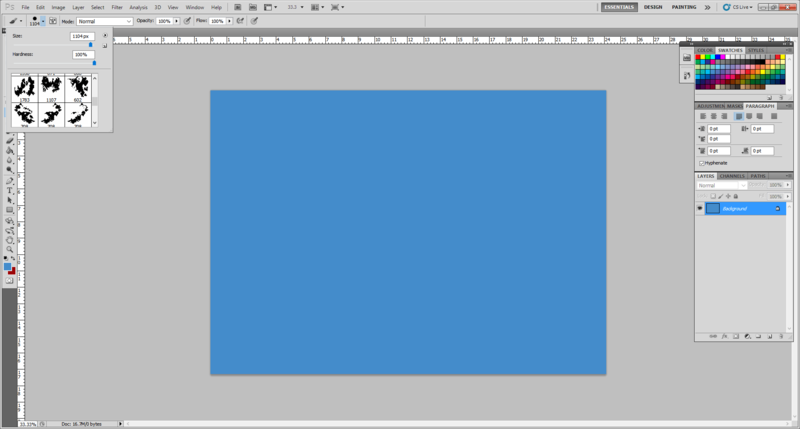 Select load brushes and then navigate to where you saved the landmass brush file. 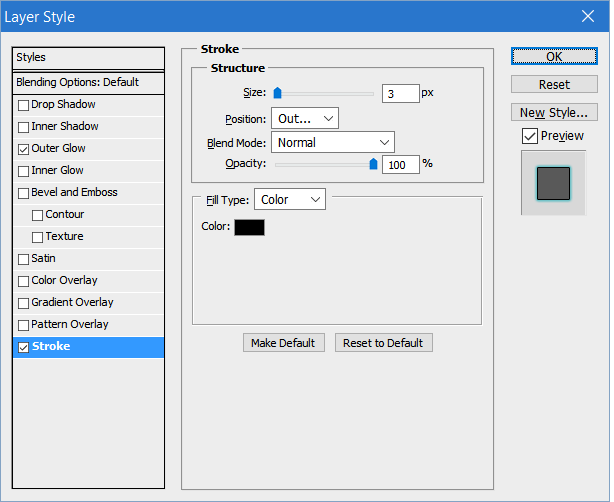 If you scroll down the brushes available to you, you should now see the various island shapes available. 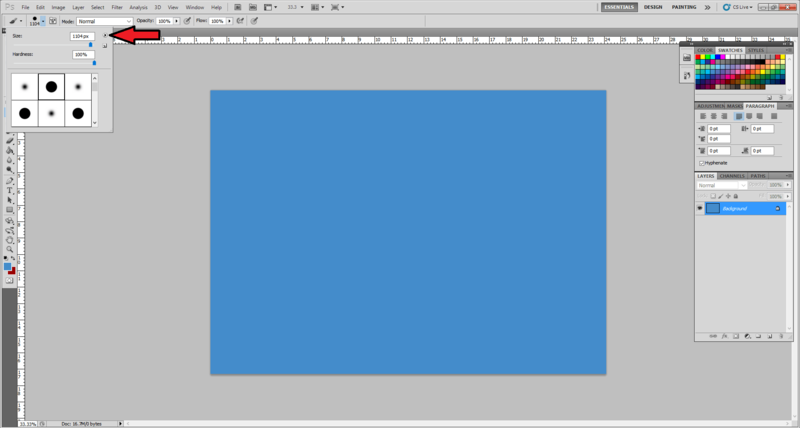 You can do this by clicking on the add new layer button in Photoshop. 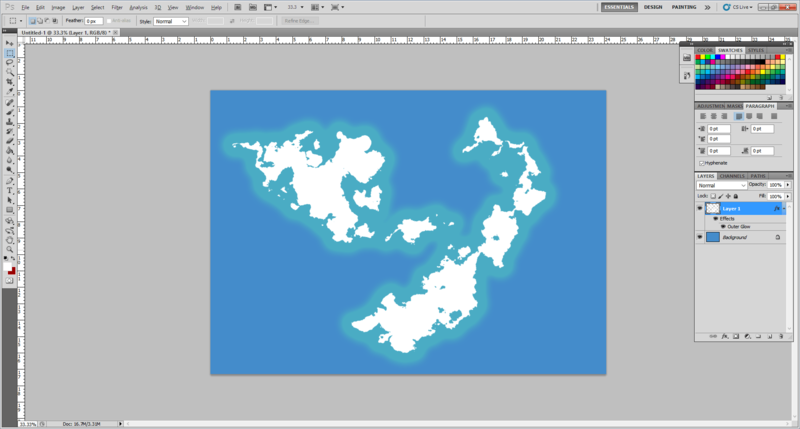 Select Outer Glow, this will create an area of colour around your landmasses, you can change the colour to a lighter blue than your sea and mess around with the different settingsThe settings I’ve used are shown below. This creates the area of shallow water around the coasts of your landmasses. So there you are a simple map ready for you to sketch on and fill in as your campaign progresses. If you want to give your landmasses a little more definition then you can use the Stroke effect to add an outline and the Inner Glow effect to give them a bit more of a 3D look. So there you are, using this method it’s possible to create a basic outline map for an RPG in about ten minutes or so (quicker once you’ve had a bit of practice). I’ve recently been working a lot on various maps for my 3Brothers D&D 5E Campaign (you can find a link to a collection of the maps here), one of the things that I have found has made the work go a lot quicker is using pre-made photoshop brushes for things like mountains, forests, etc. 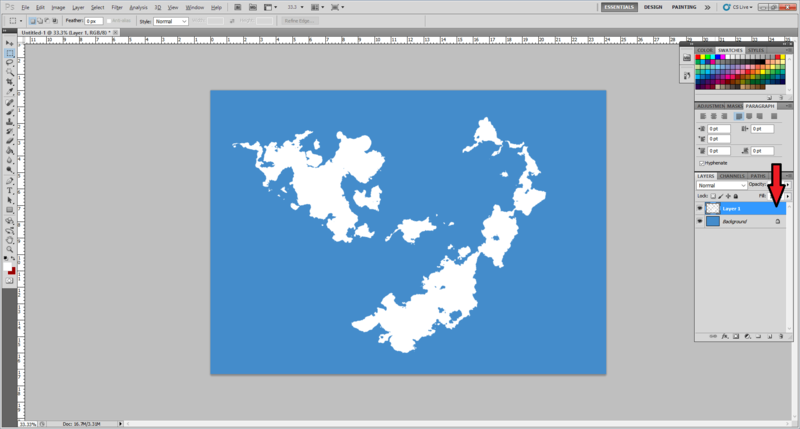 If you’re using Photoshop and are looking for a way to make your maps a little more quickly then I highly recommend giving these a look, if you want some tutorials on mapping then I’d advise you to check out Fantastic Maps. Map image is the 1794 Samuel Dunn Wall Map of the World in Hemispheres labelled for re-use on Google Image Search. One of the things I’ve really been enjoying about running a load of Star Wars RPG games recently is that I’ve been making intro crawls for each of the episodes and putting them on my Youtube channel, if you don’t know what an intro crawl is then it’s the bit at the start of a Star Wars film where the text scrolls up the screen and gives you some background on the film, normally being followed by a space battle or scene of a planet or similar. Davae Breon Jaxon posted his ultra rules lite RPG system to the RPG Tabletop 1-shot Group the other day, it reminded me of a mix of Dungeon World, Numenera and Aspect Only Fate (which is no bad thing), I liked it so much that I wanted to share it with other people. 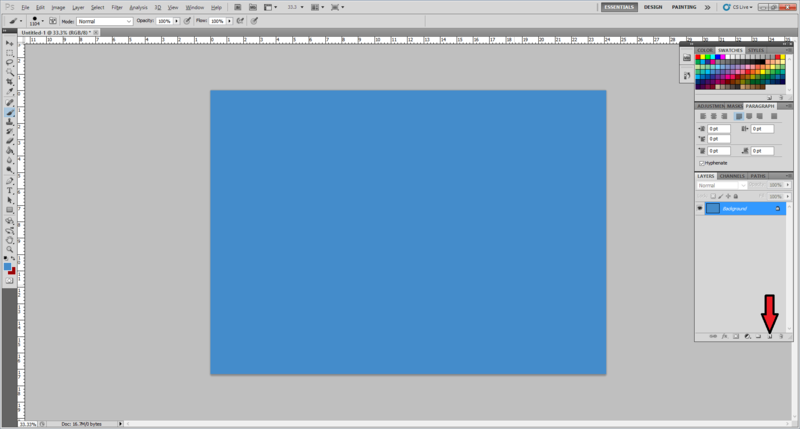 I recently found myself having to create an overlay for a Tides of Change game that someone was running, however, I was away from home without access to my trusty copy of Photoshop CS 5, I already had the Powerpoint template to make the overlay, but I needed to change the JPG character picture that I had been sent into an interlaced-PNG with a transparent background. After some searching on the internet I discovered the Free Online Image Editor, this site not only allowed me to do what I wanted but also had some great tools for things such as creating animated GIFs, there’s even options for adding speech bubbles and a rain effect over images. What if the prequels were good? One of my blog readers posted me a link on my ‘What if the lava didn’t do it?‘ post asking whether I’d seen a series of videos about how the prequel trilogy could have been re-done to make them good? At the time I hadn’t seen them, but given my recent interest in matters of canon and how it could be tweaked to better fit an individual games needs (spurred on initially by Runeslingers post in his blog) I sat down with my wife and watched through all three of the videos. I absolutely loved them and am strongly considering using them as “the truth” of the past in my Adventures on the Outer Rim series of games, to my mind the suggestions given would have made for far better prequel movies than the ones we actually got; I’m going to post links to them below so that anyone else who wants to watch them can do so. Disclaimer: Please note that I have no direct involvement with the videos linked below, they were created by Belated Media, their inclusion is not meant as any challenge to copyrights, they are linked solely so that more people can see these excellent videos.